After two years of renovation and construction, Barre's forthcoming Rise Up Bakery has received more than $30,000 in grants from the USDA Rural Business Development fund and the Vermont Community Foundation Small and Inspiring Grant Program. Originally built by granite workers in 1913, the bakery once turned out thousands of loaves of bread each week. In 2015, Barre Historical Society project director Carolyn Shapiro began working to restore the wood-fired bakehouse. 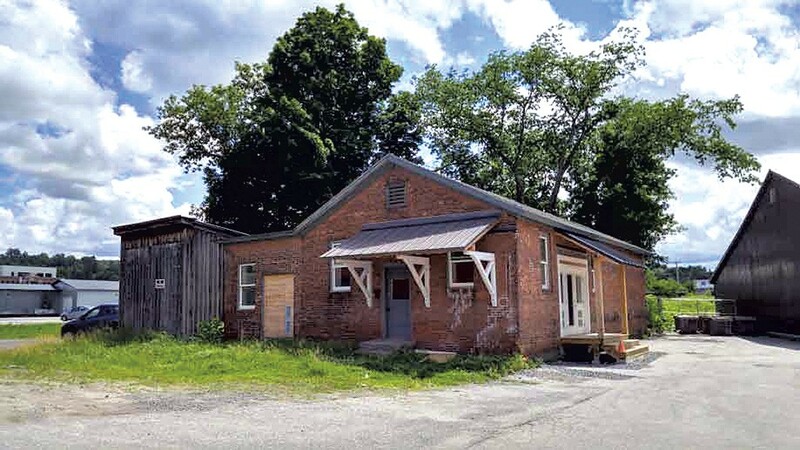 Once complete, the Historical Society plans to use it as a historical bread lab and teaching kitchen for local culinary students and the community at large. The new grants — $30,000 from the USDA and $2,500 from VCF — will fund the purchase and installation of new baking equipment, including a wood-fired oven. With building restoration largely complete (minus necessary utility work), Shapiro said the project is in the home stretch. "We're really in the last phase of trying to get this up and running," she said, "so for the next period of time, we're getting it to the point where it can be opened and used." If all goes well, Shapiro added, "My hope is that it'll be open toward the end of next summer. I think that would be great." The original print version of this article was headlined "Bread Moon Rising"